Botox was introduced in the late 1980s by eye doctors who began using it to treat optic muscle disorders. In 1987, two Vancouver physicians — Jean and Alastair Carruthers — accidentally discovered the toxin’s cosmetic properties. Botox essentially paralyzes the muscles that cause wrinkles by blocking the release of acetylcholine, a naturally occurring chemical that causes muscle contractions that create wrinkles. This accidental discovery changed the face of beauty. 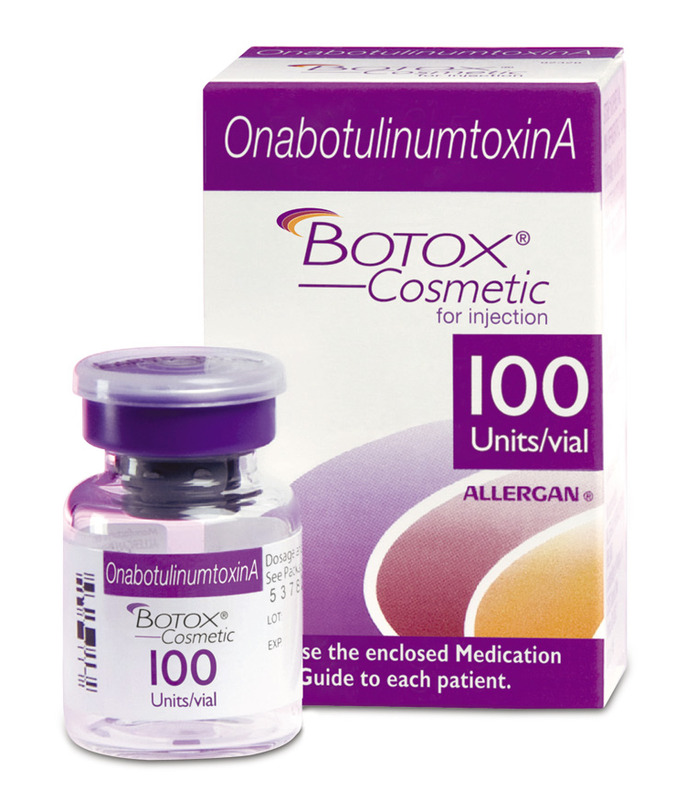 The FDA approved botulinum toxin type A (Botox Cosmetic) for the treatment of moderate-to-severe frown lines between the eyebrows in 2002, and its popularity has soared ever since. 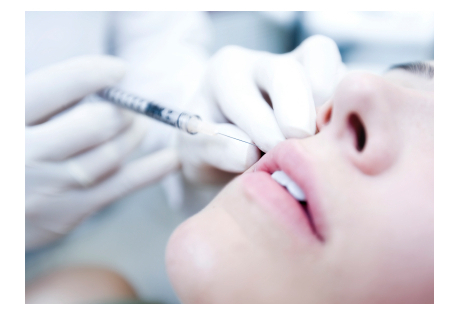 There are now three botulinum toxin type A toxins approved for cosmetic use in the U.S. and even more in the pipeline; including topical forms! Let’s break down the finer points of each. Approved uses: Moderate-to-severe frown lines between the eyebrows (also known as glabellar lines or "11's") and crow’s feet. Results: Visible within one or two weeks and last a minimum of three months. Approved uses: Lines along the forehead and in between the brows. Results: Visible in one week and last from three to six months. Approved uses: Forehead wrinkles and frown lines. Results: Visible within two to three days and may last up to six months. Your dermatologist or plastic surgeon will help decide which of the available toxins is best suited to your needs. Results are fairly consistent between the three, but your doctor’s experience may help guide the process. There are some subtleties. 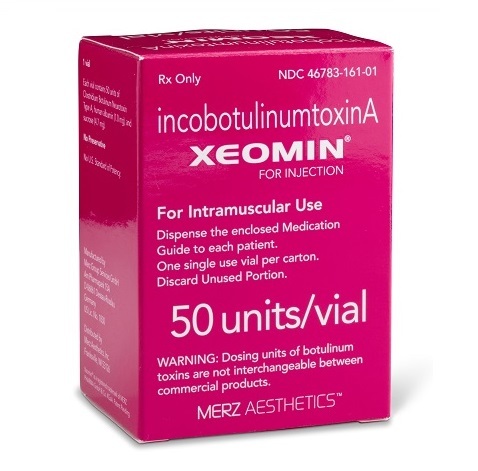 For example, Xeomin contains just one ingredient (botulinum toxin A). It is considered “naked” and “pure” meaning there is less risk that a person can grow resistant to it. In addition, it does not require refrigeration which, if passed down, could lead to a lower price tag.. 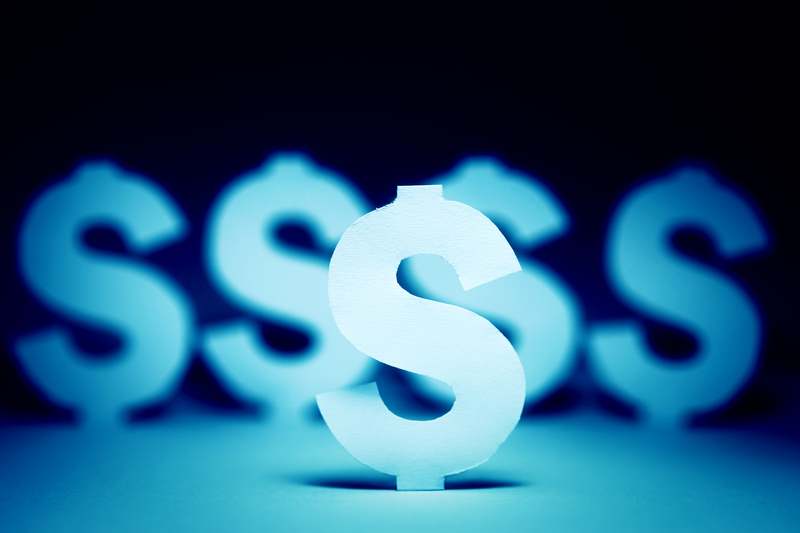 The cost of any of these products varies based on how many areas are treated as well as where the practice is located. Some urban areas can and do charge more as their overhead tends to be higher. Exactly how long results last also varies. 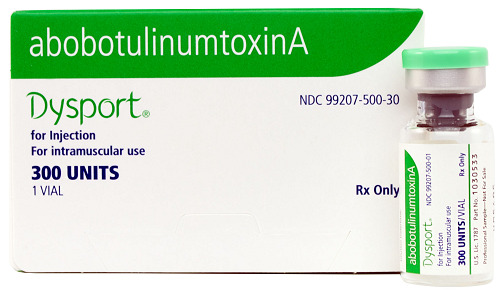 All botulinum-based drugs must carry a "black box" warning to alert users to the chance that the toxin may spread from the injection site to other parts of the body where it can cause potentially life-threatening swallowing or breathing issues. This is not typically seen when the injections are used for cosmetic purposes.